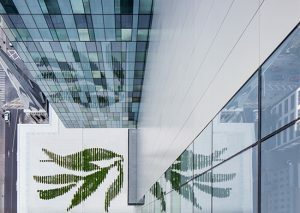 We are delighted to share that the Centre hospitalier de l’Université de Montréal (CHUM) has won an Award of Merit from Healthcare Design magazine. The hospital was one of four projects out of 46 submissions to receive this year’s Award of Merit designation. 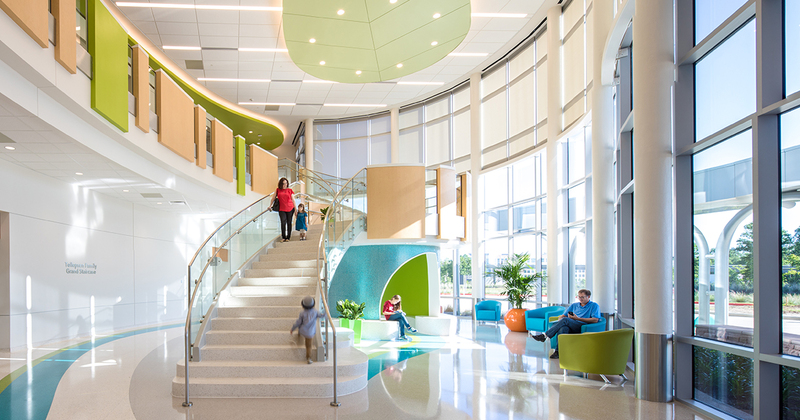 Coming in as a finalist – and receiving high marks in the collaboration category – is another CannonDesign project: Texas Children’s Hospital The Woodlands. According to Healthcare Design, this year’s jury included 17 architects, interior designers, owners and other industry experts in healthcare design. Projects were reviewed against four criteria: innovation, collaboration, aesthetics and functionality/operational performance. 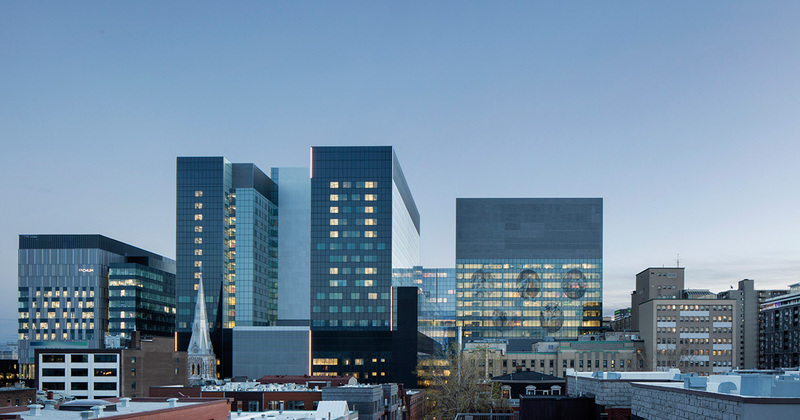 Occupying two full blocks in the heart of downtown Montreal, the Centre hospitalier de l’Université de Montréal (CHUM) – designed by CannonDesign in association with NEUF Architect(e)s – is the largest healthcare construction project currently being built in North America. Born from the merger of three hospitals, CHUM replaces outdated facilities and brings these entities together in a single-site institution. 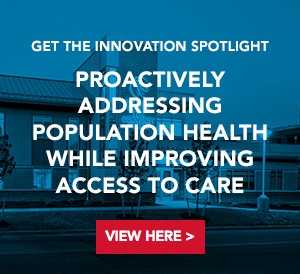 To accommodate rapid population growth and to bring care closer to home, Texas Children’s Hospital sought a full-service community hospital that could serve children in communities north of Houston. The first phase of development includes a five-story inpatient hospital and a six-story medical office building housing outpatient clinics, offices and ancillary support spaces — all designed to create a warm environment that distracts young patients and appeals to their parents. This marks the fourth year CannonDesign has earned top honors in the showcase. Last year we received two Awards of Merit for UC San Diego Health’s Jacobs Medical Center and Children’s Hospital of Philadelphia (CHOP), along with an honorable mention for UW Cancer Center at ProHealth Care; in 2017 Kaiser Permanente’s Radiation Oncology Center took home the highest recognition; and in 2016 Nemours Alfred I. DuPont Hospital for Children received an Award of Merit.